The Stuart planters are from an original lead design that has a timeless quality to it. 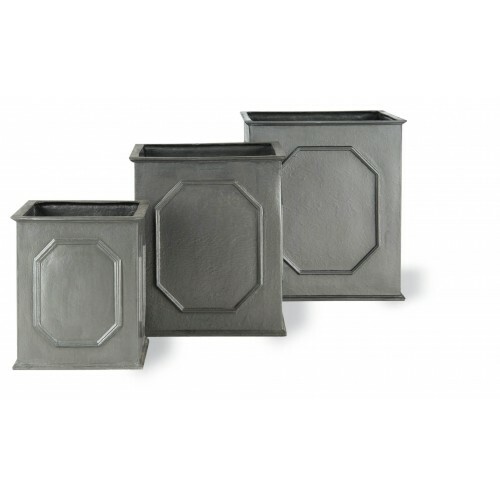 The Stuart planters are from an original lead design that has a timeless quality to it. Made in lightweight fibreglass they are an elegant design and the simplicity of the pattern makes it applicable in lots of environments from balconies and roof terraces to formal gardens and conservatories. There are Stuart troughs and window boxes to match. 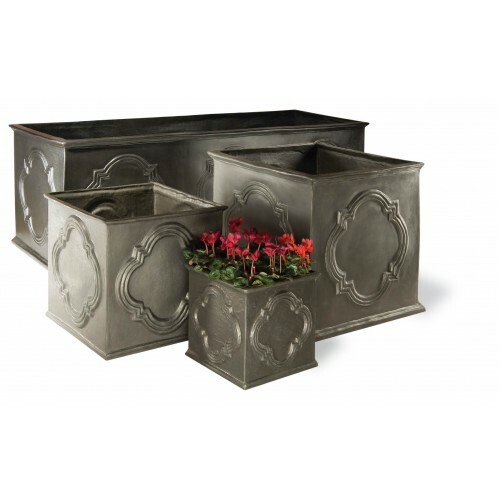 The impressive Hampton range of planters and troughs is a quintessential classic garden planter. 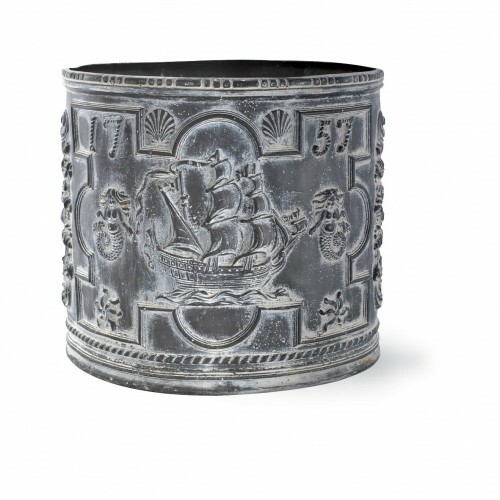 The original ship planter was cast in Portsmouth by the Royal Navy to commemorate their victory over the French at the battle of Plessy. 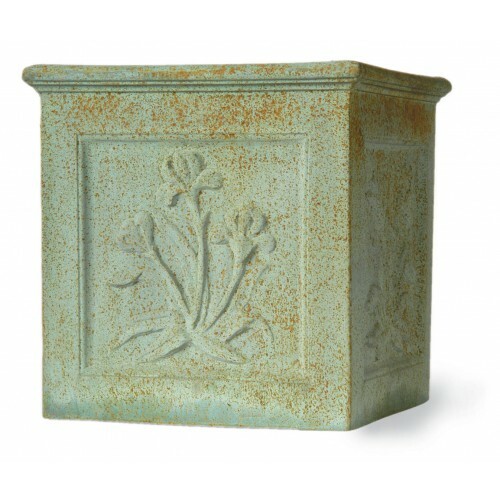 The Botanical planter is a striking planter with a single flower embossed on each side. 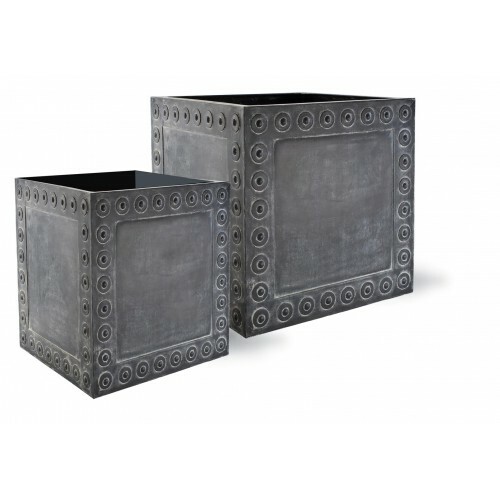 These large Celtic planters look distinctive with a decorative pattern created by rivets running around each side. 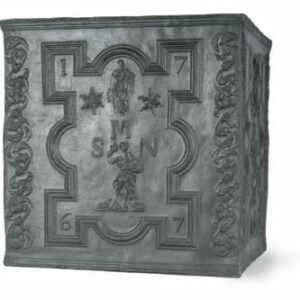 The bold design makes them ideal for making a statement in your garden. The Taj water tanks are made from lightweight fibreglass. 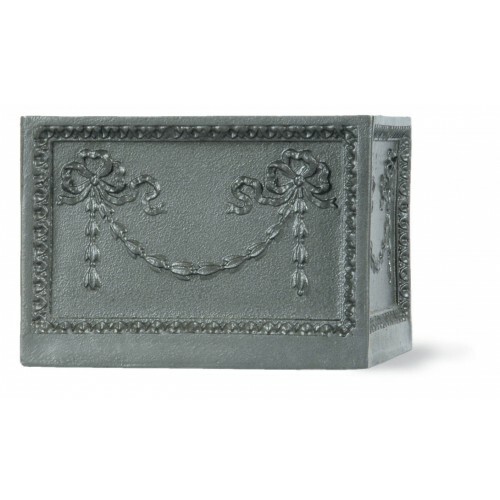 The delicate relief carvings that appear on the Taj range were inspired by the decoration within the Taj Mahal. 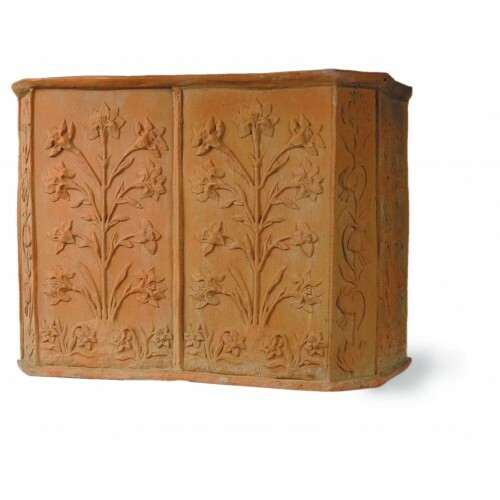 The Adam Planter pot is based on the formal architecture of the 18th Century Georgian architect Robert Adam. 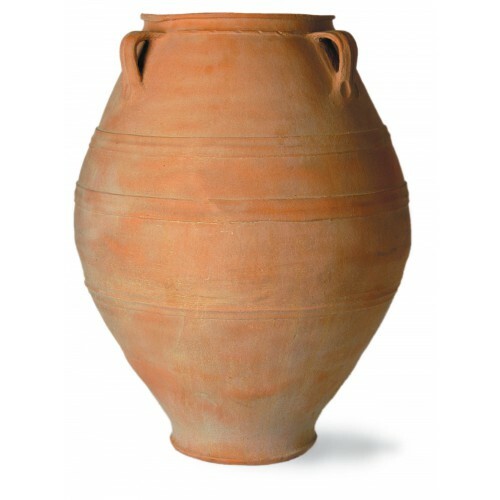 Originally used for storing and transporting olive oil from Crete, the Cretan Oil Jar is now an ornamental replica made from lightweight fibreglass.